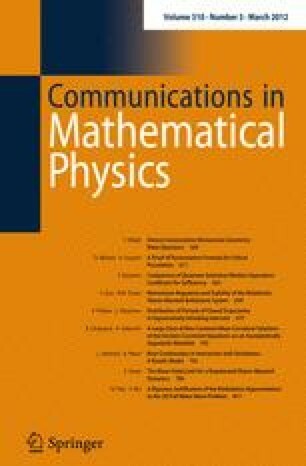 This paper deals with mathematical questions for Bose gases below the temperature T BEC where Bose-Einstein condensation sets in. The model considered is of two-component type, consisting of a kinetic equation for the distribution function of a gas of (quasi-)particles interacting with a Bose condensate, which is described by a Gross-Pitaevskii equation. Existence results and moment estimates are proved in the space-homogeneous, isotropic case.